If you are going to a makeup artist to get your makeup professionally done, then the best way to explain what style makeup you want is a "daytime look" or "wedding makeup". "You are so 'On Brand!'" Have you ever heard this statement before? Essentially our goal is that your wardrobe represents you, your personality or product and therefore your brand, as often as possible! First and foremost make sure you are recognizable to your client and incorporate something that is uniquely you, some flare into your shoot! You can do this with props or accessories, but we want these images to speak to your ideal client and the person who was meant to find you! If you are an outgoing artistic person with a high energy brand that wants to rock your clients world, I would expect you to wear a color scheme that is made up of Complimentary Colors, Triadic Colors or Split Complimentary Colors. If you are better at bringing a calmness or seeking to heal or ease anxiety or pain within your brand I would expect you wear a more Analogous or Monochromatic color scheme. The way you dress and whether your color choices are saturated and contrasting or tonal and tinted should also match the mood you want your brand to embody to your client. 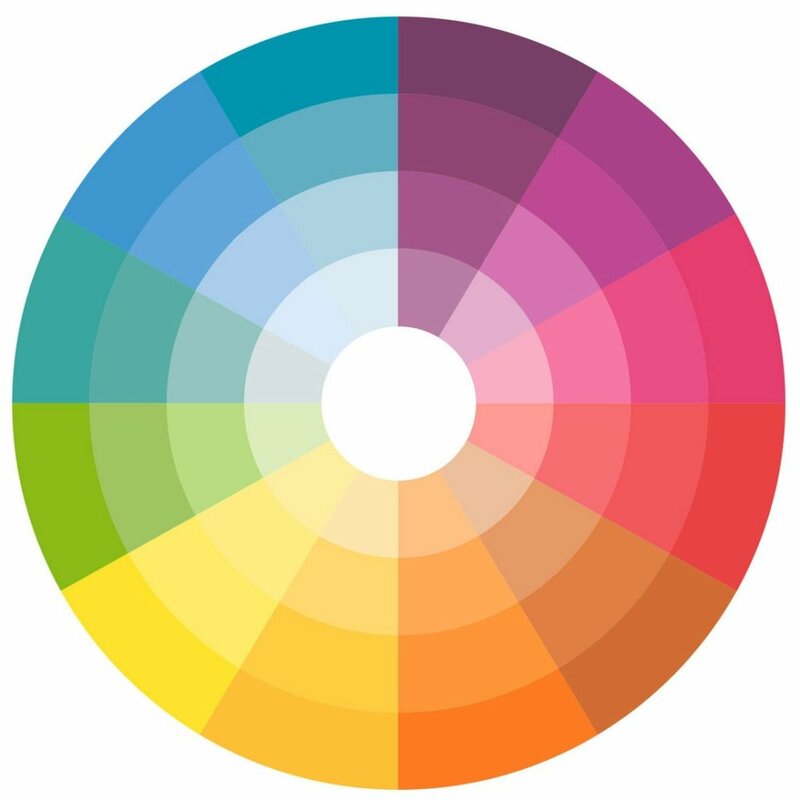 You can use the section on color and shade tone and tint to decide on a color palette that is right for you. I focus on Lifestyle and Branding Photography meaning I want to capture you doing what it is you do best! I want to recreate everyday moments of you in the thick of your joy, your passion project, hobby or career and I want to tell a story about you and the talent you poses! We will laugh a lot. Just sayin'! For lifestyle sessions, be prepared with props that depict your everyday! Are you a health coach and you work with clean eating, lets go to a market and capture just that. Feel free to be as creative as you want with this part right here. Do not be afraid to use props! In fact, please bring them. If you are an artist bring a paintbrush, paints and a canvas, if you are a musician bring your instrument, if you are a chef let's find a kitchen! Props help tell a story ad convey a message. Let's capture what you do up close and personal! If you are a chef, artist, dancer, writer, athlete, you name it, details tell a story and are also great for social media imagery!